PlayerUnknown’s Battlegrounds, or PUBG as it’s better known, is breaking Steam records. The multiplayer battle royale game, which is one of our Best PC games you should be playing, now holds the platform record for most concurrent players — over 2.2 million — and is owned by more than 16 million people. That sort of popularity means it's rife with hackers, but PUBG is fighting back. The Twitter account of BattlEye — a third-party anti-cheat system that is also used in games such as DayZ and Arma 3 — has revealed that over 322,000 cheaters have been banned from PUBG so far. Just a few weeks ago, PlayerUnknown himself — developer Brendan Greene — revealed that the figure stood at 150,000. In a separate tweet, BattlEye explained that it was banning players at a rate of 6000 – 13,000 per day, with nearly 20,000 cheaters being kicked from the game in the 24 hours leading up to Friday, October 13th. The company added that the vast majority of those being banned are from China. 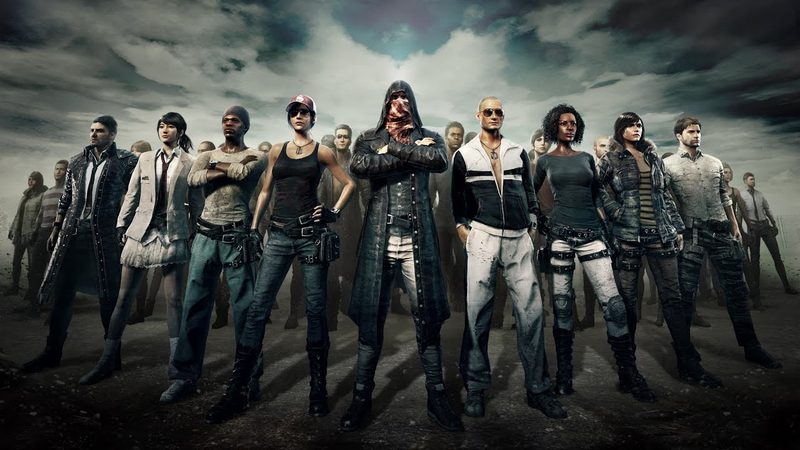 Earlier this month, PUBG was hit with over 23,000 negative Steam reviews, most of which came from Chinese players angry that ads for a third-party VPN were appearing on the game’s lobby screen. In other PUBG news, recent rumors suggest that the game could soon get a release in Russia. Greene is currently visiting the country for some meet-and-greets and closed-door meetings. Moreover, the discovery of a ‘MAILRU shirt’ on the test servers suggest the involvement of Russian internet giant Mail.Ru, which operates Russia’s three most popular social media sites, as well as email services and a number of online games.